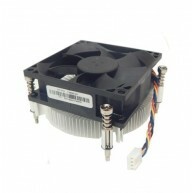 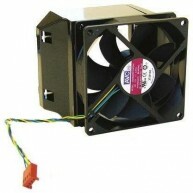 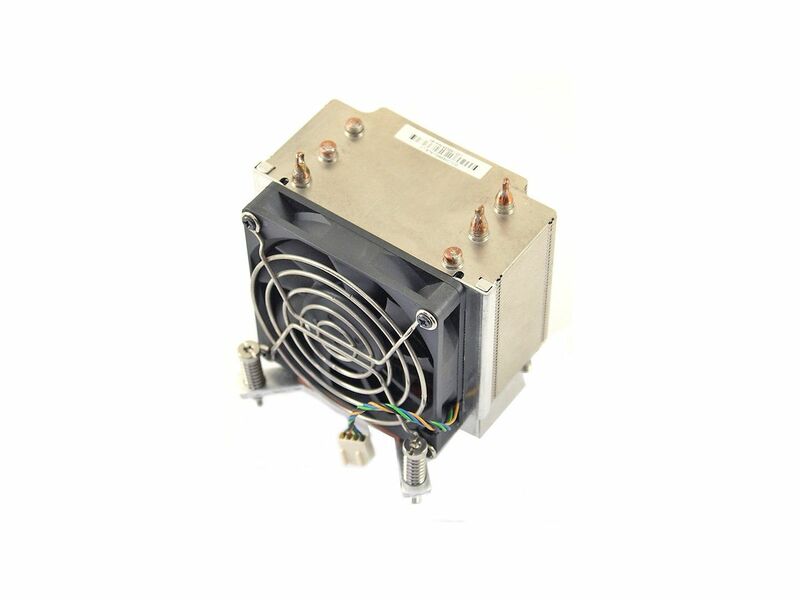 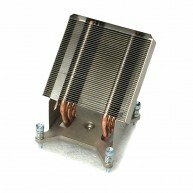 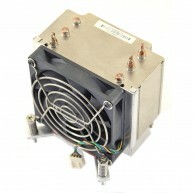 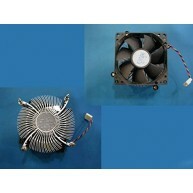 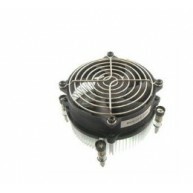 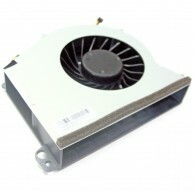 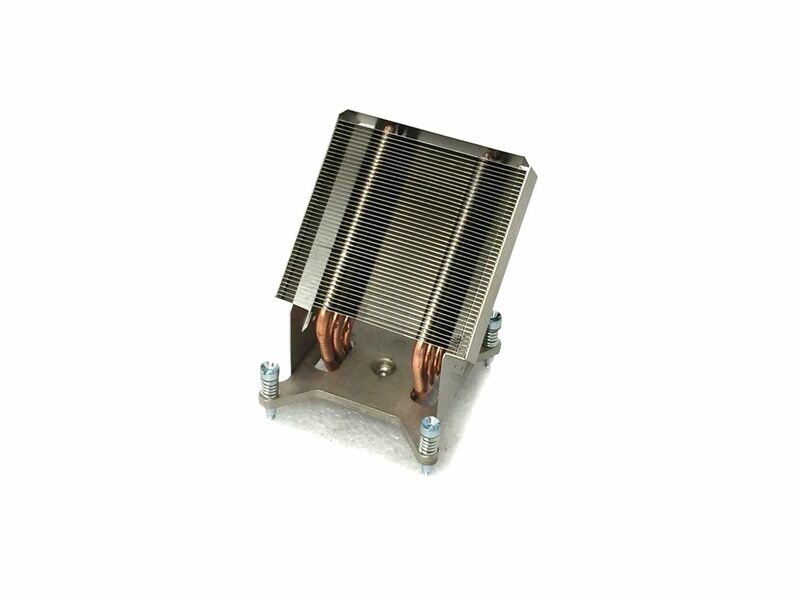 Coolers / Heat Sink Existem 20 produtos. 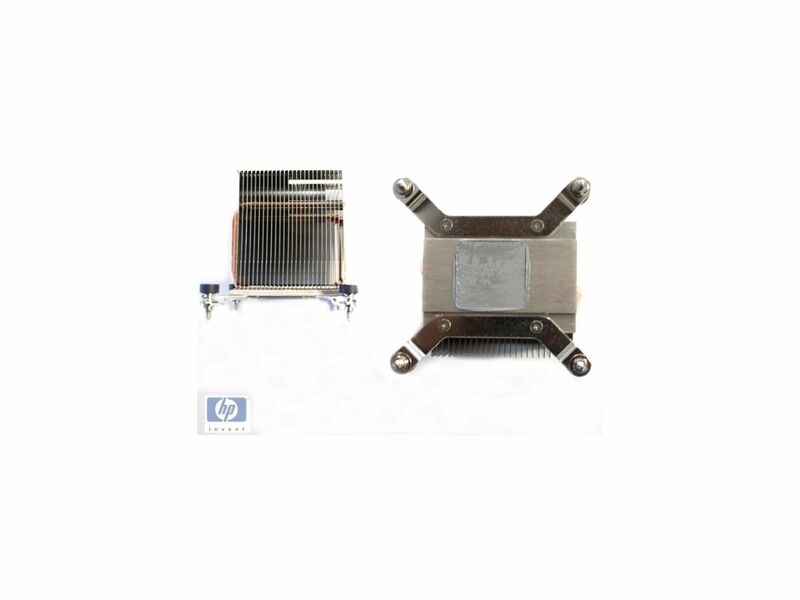 HP 636164-001 Processor heat sink assembly. 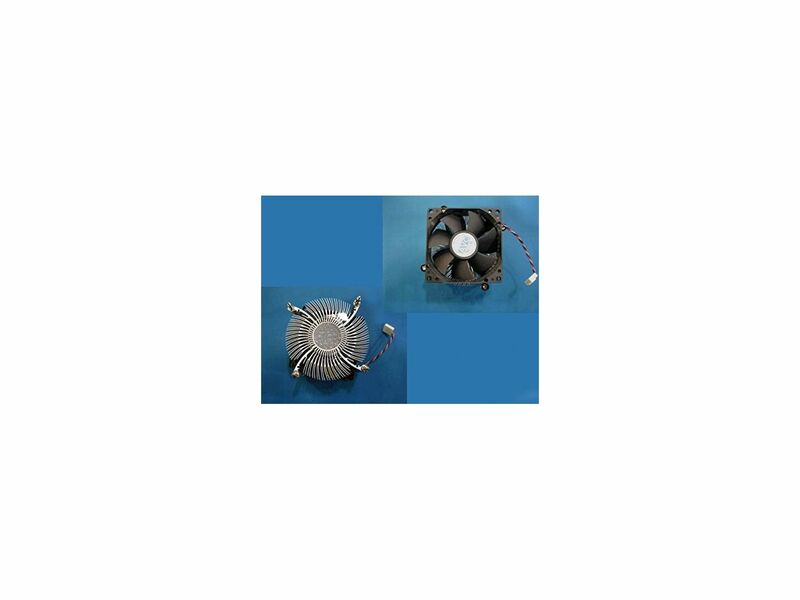 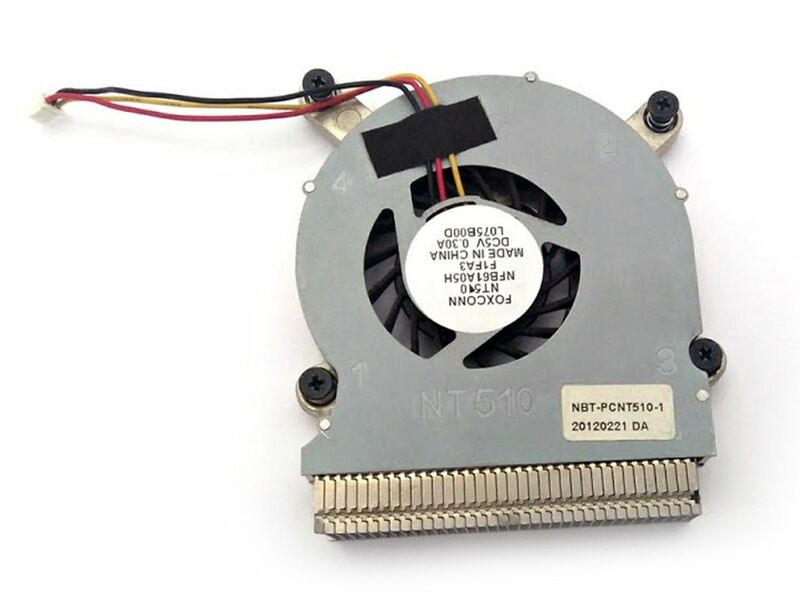 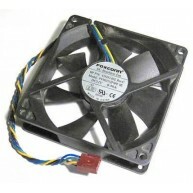 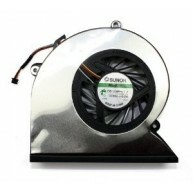 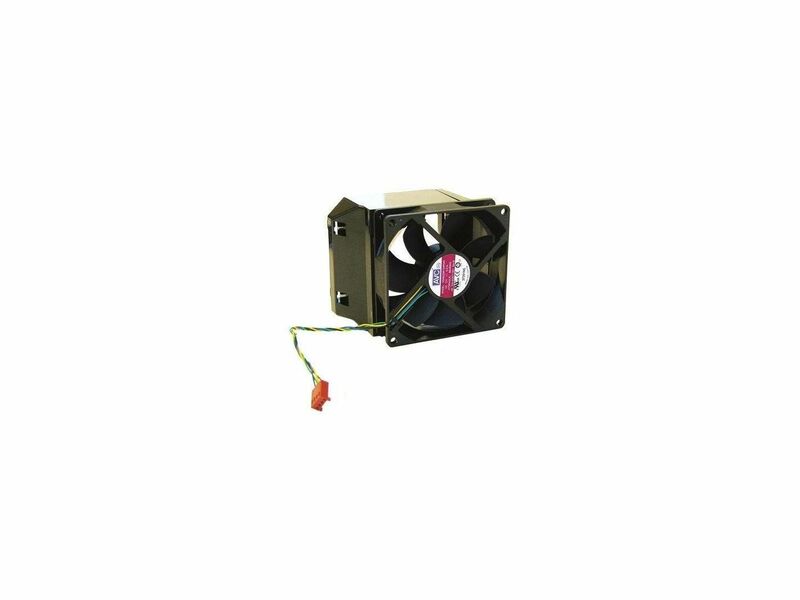 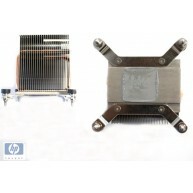 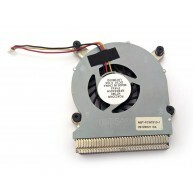 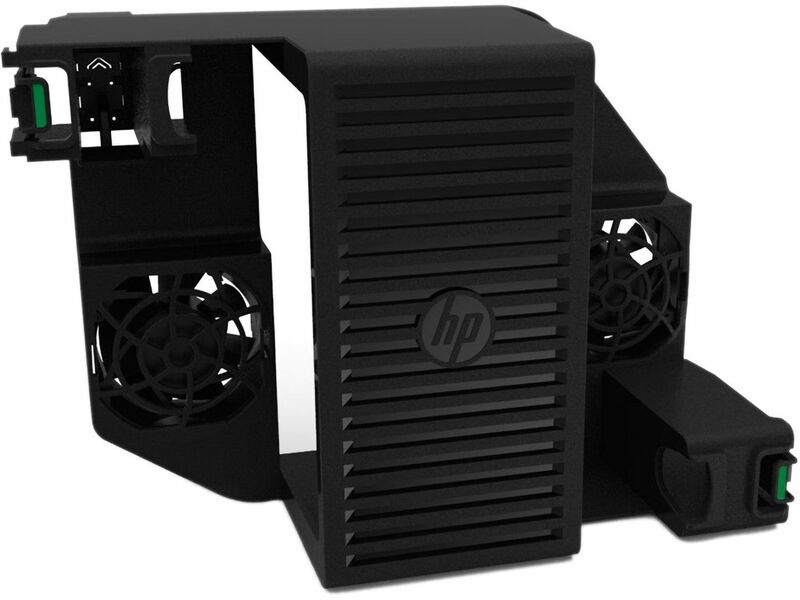 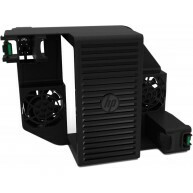 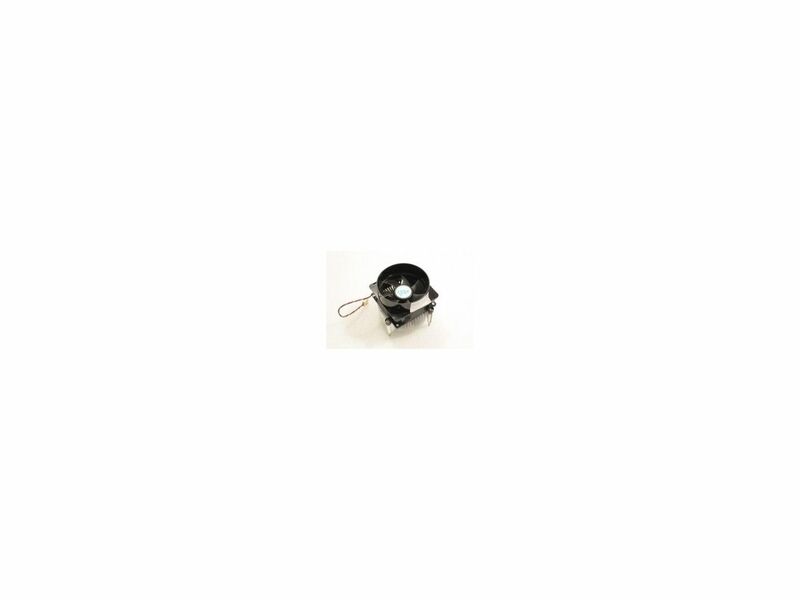 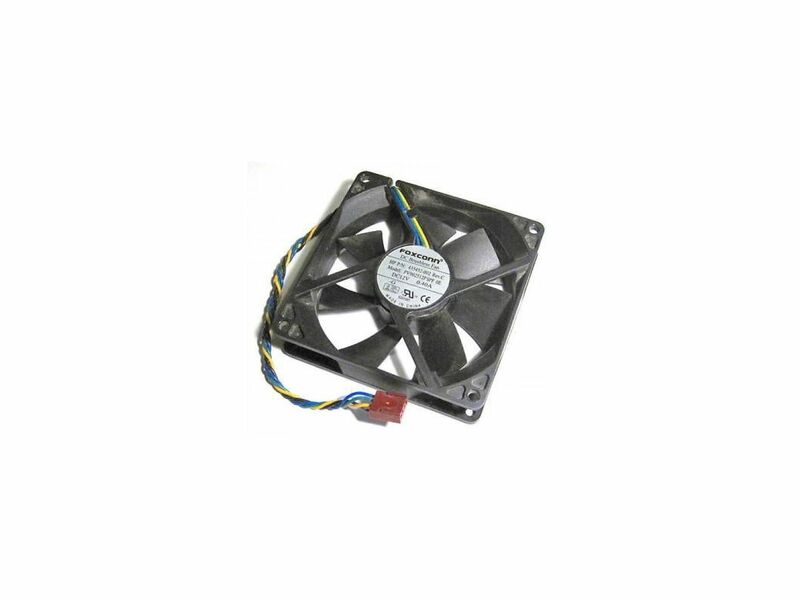 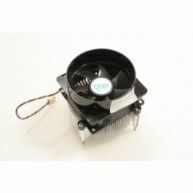 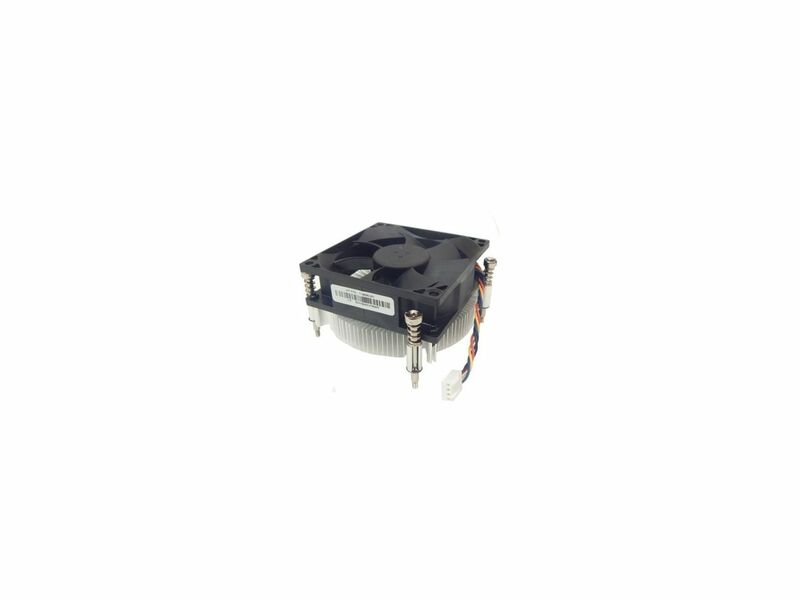 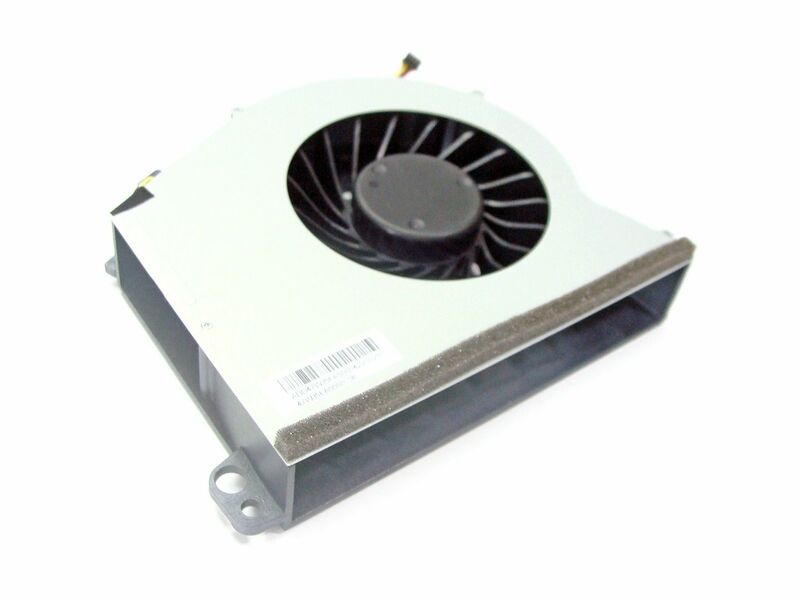 HP 460285-001 Processor heat sink and fan assembly (Performance) Peso: 400 gr.